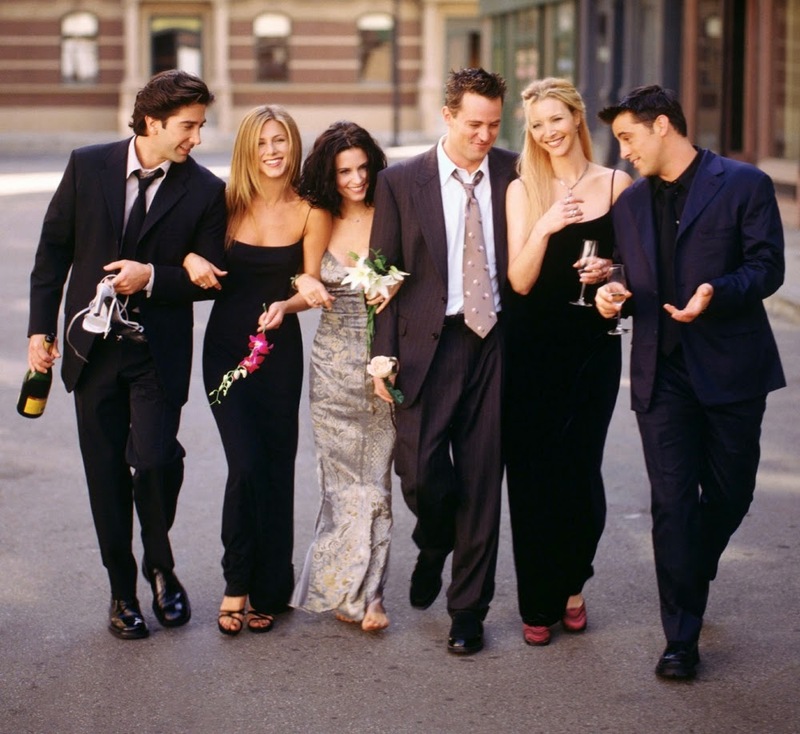 In honor of the 10 year anniversary of the series finale of Friends tomorrow, I’ve decided to list all of the public relations lessons our favorite friends taught me. Think before you speak. Rachel taught me that just as it’s not a good idea to talk about your ex with your current boyfriend, it’s also not a great move to speak prematurely on a delicate situation. When representing a client, or even yourself, make sure you’re fully prepared to answer any questions that come your way. Always be aware. Ross taught me the power of unagi, also known as salmon skin roll. Basically, he taught me the principal of always being knowledgeable about what’s going on around me. In public relations, it’s important to stay on top of current events because, whether you realize it or not, it all has some impact on your own life. Fake it until you make it. Joey taught me that if you aren’t sure of what you’re doing, pretend like you are. Although we would prefer to have all the answers, in PR, sometimes that simply isn’t possible. Remain calm, do your research, and come back prepared with a brilliant plan. Being controlling isn’t always a bad thing. Monica taught me that a little anxiety may actually be helpful. Public relations professionals have a reputation of being control freaks, but that just means we like to get things done efficiently. Just remember to let your hair down every once in a while like Mrs. Geller-Bing to relieve some of that stress. Laugh about it. Chandler taught me that not every failure has to end in tears. Pitch didn’t get picked up? Client hated your campaign idea? Life goes on and so does your career, so keep pushing! Pick yourself up and smile about that amazing press release you wrote instead. Be flexible. Phoebe taught me to go with the flow. Despite her tumultuous life, she still managed to move forward. In public relations, there are going to be crises and obstacles but a great trait to have is flexibility. It shows that you are adaptable and a strong critical thinker, and those are great assets to have. Although the sitcom may be gone, the lessons Friends has taught me will live on. Hopefully, some of these lessons will help you as well!